VDSL vs ADSL at 2.6km from exchange. Feedback please? 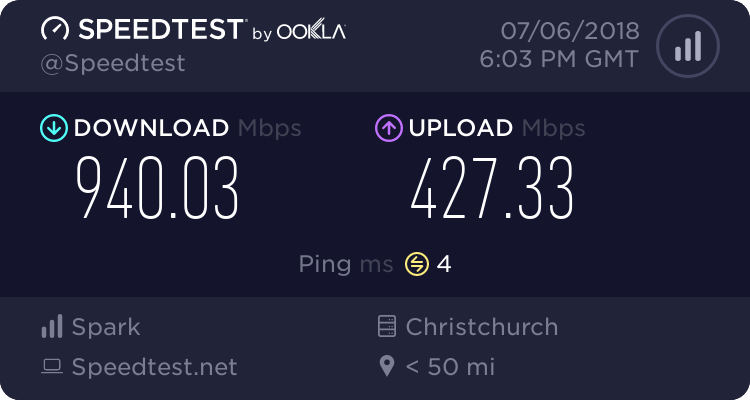 Forums › New Zealand Broadband › VDSL vs ADSL at 2.6km from exchange. Feedback please? I like the idea of VDSL with possibly higher upload speeds but looking for some feedback please? Keeping RBI as a backup connection still. Is it worth going to VDSL? Any ideas of speeds we might get? I cannot find anything that gives VDSL speed vs distance anywhere? The chances of getting VDSL at 2.6km are essentially zero - the cut off is about 1km, depending on attenuation. 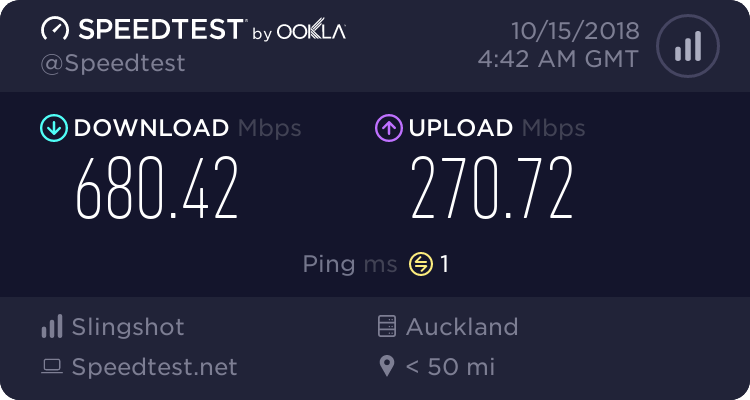 What are your current ADSL line stats? That is what I thought with distance but could not find anything that gave distance vs speed. In general terms, Chorus won't install with attenuation above 10.8dB - it's measured slightly differently to ADSL, but if you look at your downstream attenuation, I think you'll find it is far higher than this, given your sync rate. Post your line stats up here anyway, as that sync rate looks a bit low for the distance anyway. It may be that you need to address some wiring issue at the premises and you can get a better rate from your existing connection. We are 2.5k up the road, house is .1 from the road. 43 dB down is indicative of 3.1 km or so. Yep, 43dB is far too high to even consider VDSL. Read some of the info in PeterReader's post above, and look at doing an isolation test - essentially you need to try connecting your modem to the line where it enters the house, with the rest of the house disconnected, and see if you can get a better connection -if so, a properly installed master filter will see you getting the best possible out of the connection you have. Sorry to slightly highjack the thread, but how different is the measurement for VDSL from ADSL for line attenuation? I'm slightly concerned now because mine is 5dB up and 12dB down and I've just signed up for Snap VDSL. you have a nice connection :) do you have a master filter installed? l43a2: you have a nice connection :) do you have a master filter installed? Really? But doesn't it fall outside of chorus' specs for VDSL? No master filter as far as I'm aware. This is a rental property though, so not sure, there could be. Aaroona: Sorry to slightly highjack the thread, but how different is the measurement for VDSL from ADSL for line attenuation? I dont know the exact difference but my line jumped from 2db to 10db downstream when switching to VDSl. No difference had a line filter etc with ADSL. Its a different technology its hard to compare such.